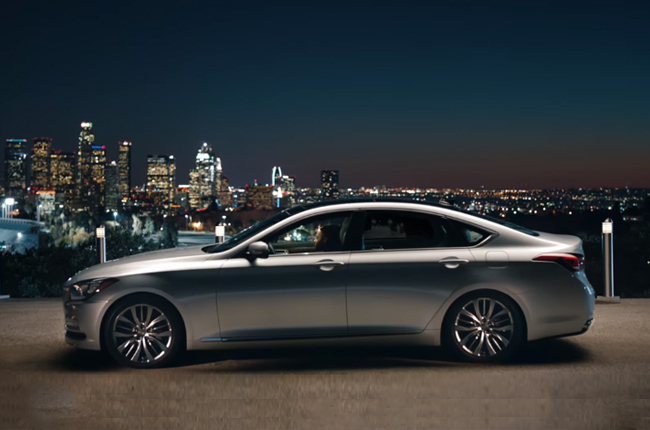 This ad for the all-new Hyundai Genesis sedan shown during Super Bowl 50 features the technology parents, specially overprotective dads, have been waiting for. It starts with a scenario most lover boys can relate to – asking their dream girl out for a date. Right on cue, the girl’s dad, played by comedian Kevin Hart, opens the door and offers his brand new Hyundai Genesis sedan as their ride. Will the two be able to enjoy the moment? Watch the full video to find out. Here’s to hoping that Hyundai Philippines would bring in the all-new Genesis sedan here. 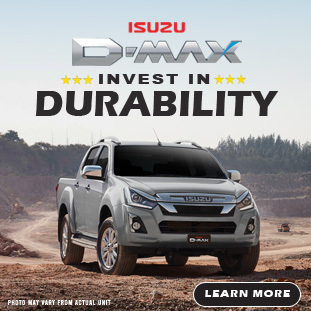 For more of their latest models, visit the AutoDeal Car Guide.